Way back when, knowing how to dance was an essential social skill for both men and women. Today, alas, far fewer of us are familiar with the traditional dances, like the waltz. Which means, of course, that when a formal dance is required of us – at a wedding, say – we’re not up for the task…sigh! Now, here’s the good news: dancing is a skill that everyone can learn – every bride, groom or random member of the wedding party. And what’s more, FloorCraft makes learning to dance as part of the ‘getting married’ process effortless and fun! The basic steps, until you’re dancing like Fred and Ginger. 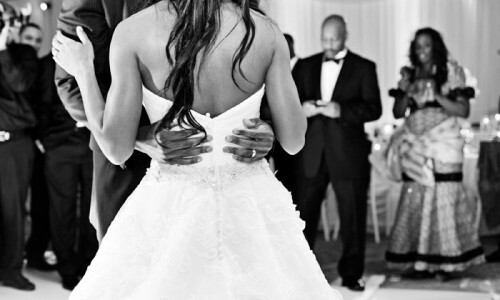 Dance lessons aren’t limited to the bride and groom’s first dance. We also offer lessons for the entire bridal party – the father-daughter dance, bride and groom’s parents dance, and so on. 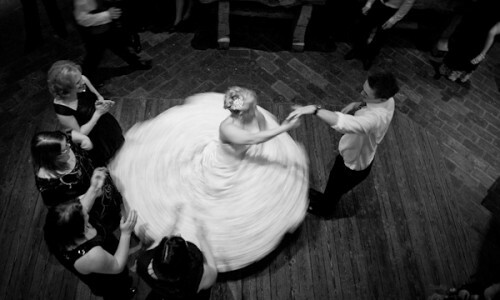 And if you’re looking for something a little out-of-the-ordinary, FloorCraft can even choreograph a wedding flash mob! 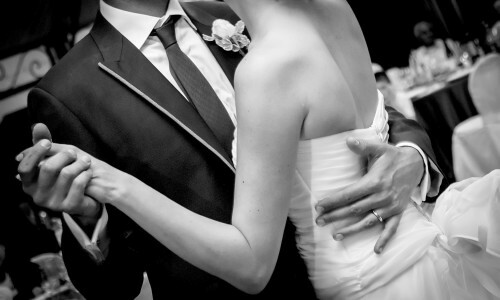 Remember, the more lessons you have before the Big Day the better – ask us about our Wedding Dance Special – book and pay for three private wedding dance sessions and receive one month’s group class for two, FREE! 2016 © FloorCraft Dance Studio. Website Design and Hosting by Easy2access.co.za.